between 12 and 15 February, at Parque de Exposição Floriano Varejão, Pavilhão de Carapina, BR 101 Norte, Carapina - Serra - ES – Brasil. 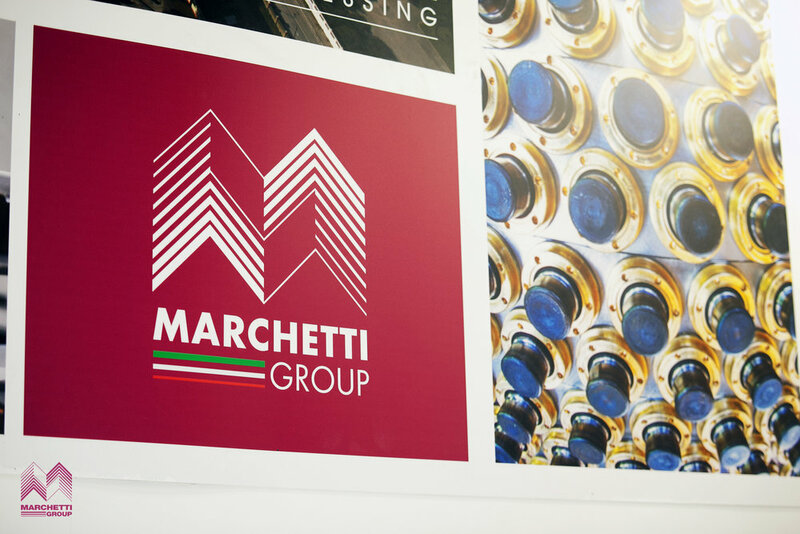 Thanks to the commitment and dedication of all its staff, Marchetti is able, not only to always be at the side of its customers and available for any request, but above all manages to confirm its international presence with constancy and continuity. 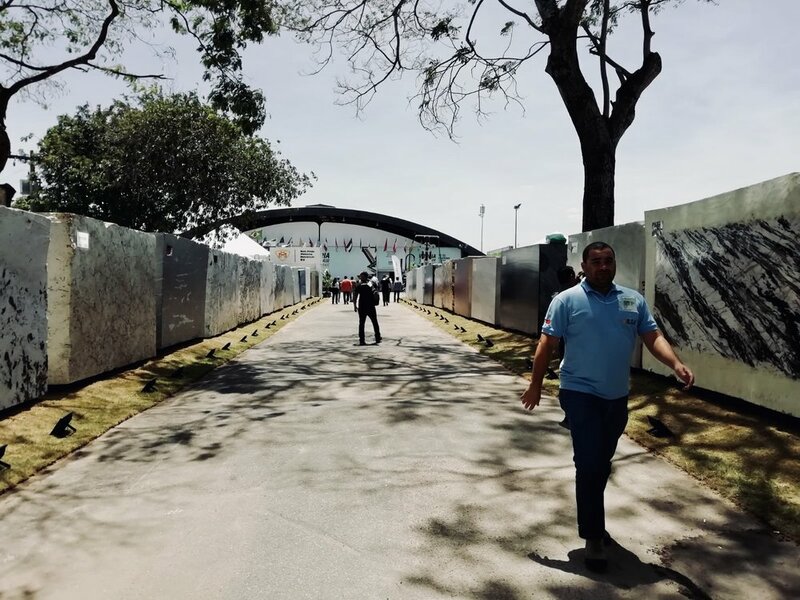 Finally, we extend a sincere thanks to Fernando Casagrande and to his team and to all our Brazilian customers for their warm hospitality, with particular respect to Mr. Zucchi of the Zucchi Premiere company, Corcovado Brasigran Granitos, Maq Stone Pedras, Marbrasa, GLE Granitos, Polita, Igramar, Vitória Stone, Andrade. Watch the video message of the Eng. 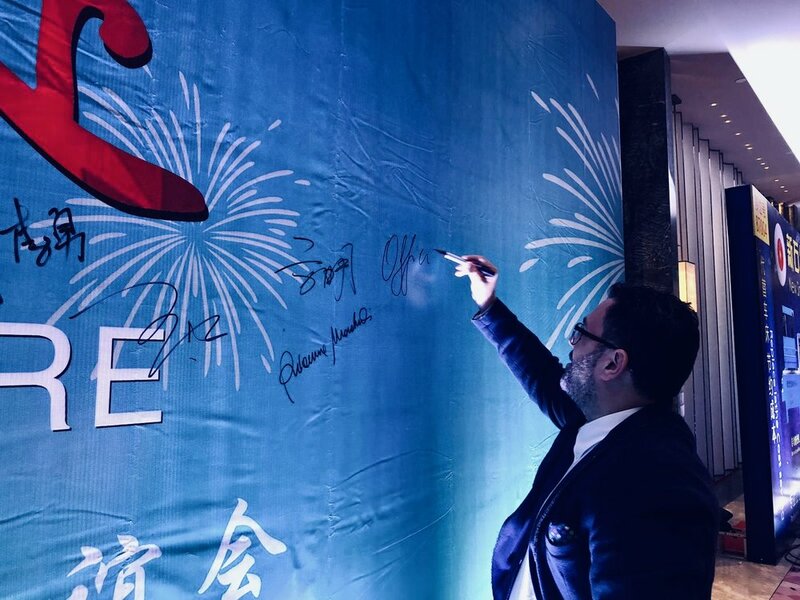 Luca Giangreco at Stonemart Jaipur 2019, the India's biggest stone industry expo. Follow the Officine Marchetti on social networks. It is present on Facebook and on Linkedin, where you can find all the news, photos and videos of the company. You can comment and share the most interesting content. 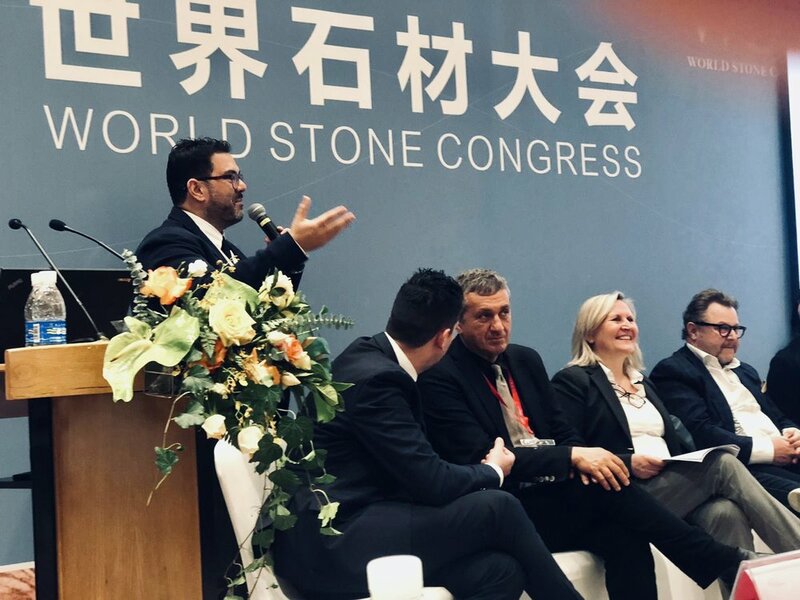 The "Italian Stone Experience in Egypt", held in Cairo on Wednesday 19th and Thursday 20th December 2018, has just ended. On behalf of Officine Marchetti, Eng. Luca Giangreco made a presentation of the company, fully illustrating the highlights of the international sales network, the company strategies and the impact of our brand in the world. 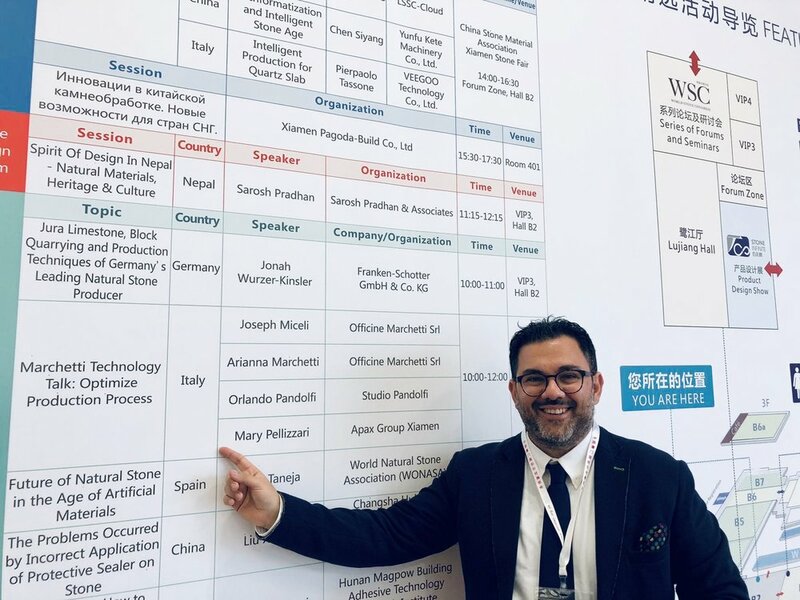 Officine Marchetti was among the few Italian companies present at the event, managing to spotlight once again on the "Made in Italy" industry, in Egypt and in the world. Thanks to Eng. Giangreco for his excellent work and his valuable contribution and, in particular, a dutiful thank you goes to our Egyptian partner Abd Elrahman Roshdy and to the whole team of El Fadl Stone for the support, friendship and warm hospitality that reserves always to the all Marchetti staff. 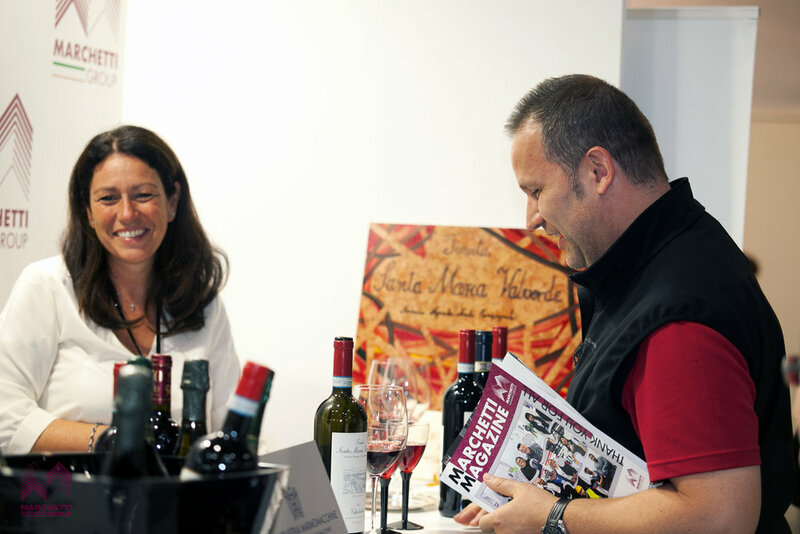 Last December 14th Officine Marchetti inaugurated a new Service Point in Sant'Ambrogio di Valpolicella, in the province of Verona, with the aim of guaranteeing a more direct assistance on the whole territory of the north-east of Italy. The new service point is designed to be a landmark, technical and commercial assistance, quick and efficient. This Service Point is the only place where you can find products, at the same time, not just Marchetti, but also Alpe, Cm Elettroimpianti, Diamond Pauber and Matec. Thanks to this collaboration, it has been possible to offer a shared and variegated space to their clients. Thanks to those who attended the opening of the new Service Point and to the customers who will come to discover it at Via Stradone De Gaspari, 86, San'Ambrogio di Valpolicella, 37015 (VR). The Marchetti staff is always around the world, alongside its customers. In Egypt, the Sales Manager Antonella Pietrelli and Eng. Luca Giangreco visited our Service Point, El Fadl Stone. Dutiful thanks goes to El Fadl Stone owner Mr. Abd Elrahman Roshdy who, thanks to his effort and the constant work of his team, is able to offer an excellent assistance, support and service. The collaboration with El Fadl Stone allows us to follow our customers more quickly and directly. Officine Marchetti are honored to cooperate with a skilled and experienced partner. A special thanks goes to Mr. Ashraf Awad of Kiro Marble, at the Eng. Ranny Magdy from Marmonil (pictured below) and to all our Egyptian clients, who trust in us. It was a great pleasure to have at Marchetti’s company, Mme and M. Bessière, owners of PH. BESSIERE SARL in France, where they manage a sales point for Officine Marchetti. Mr. and Mrs. Bessière carried out a guided tour of the production with curiosity and enthusiasm, accompanied by Eng. Davide Bonotti and Dr. Giuseppina Ladoni. 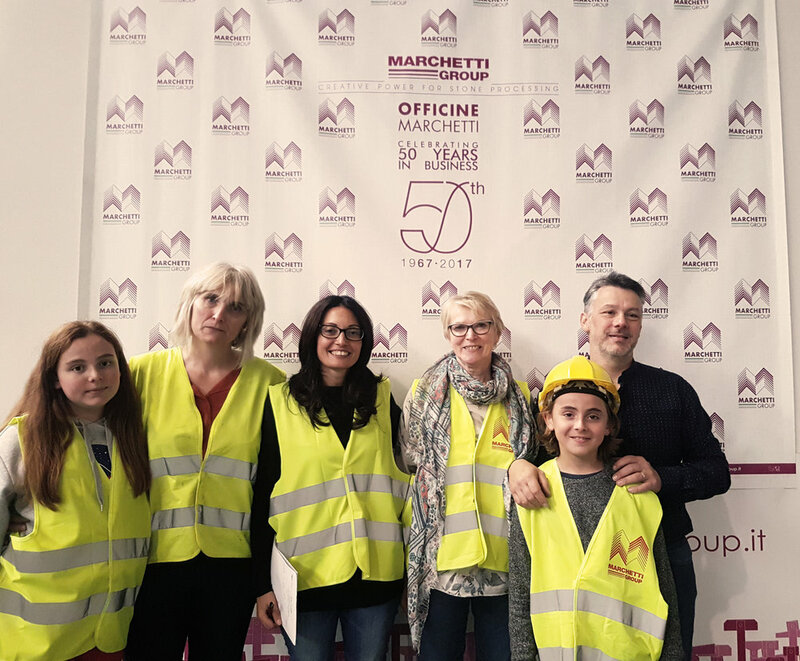 During the visit, our guests were able to deepen their knowledge on the technological systems and the production process of Marchetti products, all strictly authenticated by the trademark. They could also ask direct questions to those who, every day, work with constancy and commitment to offer only quality products. A sincere thanks to Madame Armelle and Monsieur Philippe for their visit to the company. 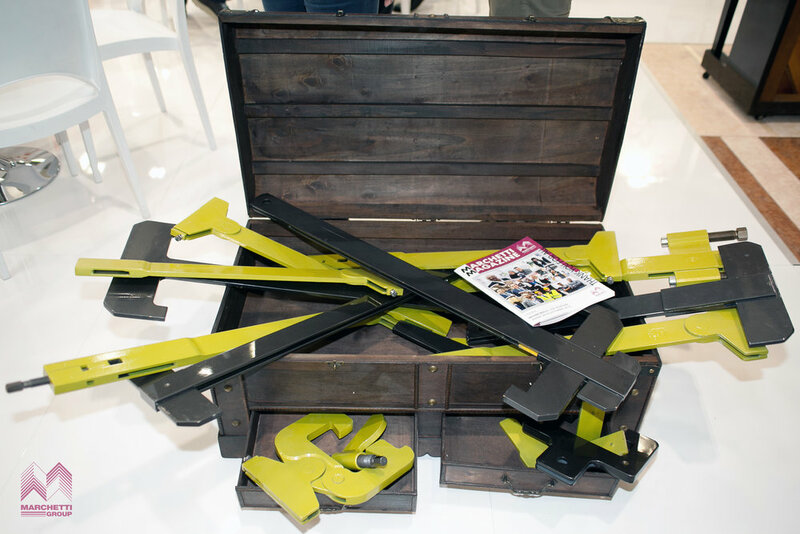 This year, at Marmo + Mac fair in Verona, Officine Marchetti demonstrated, once again, the intense customer relationship it enjoys, through the dedication and perseverance that have distinguished it for years. “You are a great team and a big family." this is what the people say about us. Every day, the Marchetti, works hard to achieve great goals and the result of teamwork is perceived and appreciated by all our customers. 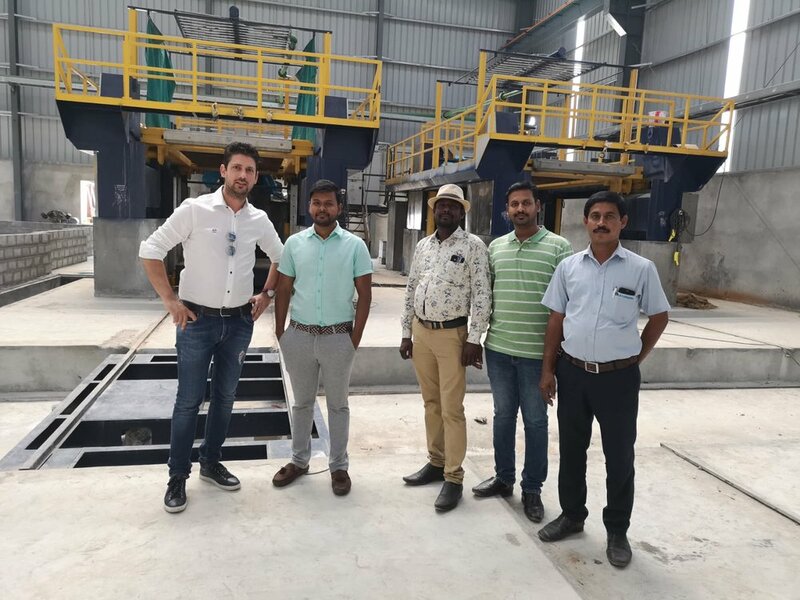 The Verona fair is not only an indispensable showcase for professionals in the stone industry, but it is above all a test bench, a date in which you confirm the relationships with customers. And that's why we thank those who choose to work with us, because the success we had at Marmomac is an indication of the consistency and commitment by all employees of Officine Marchetti.